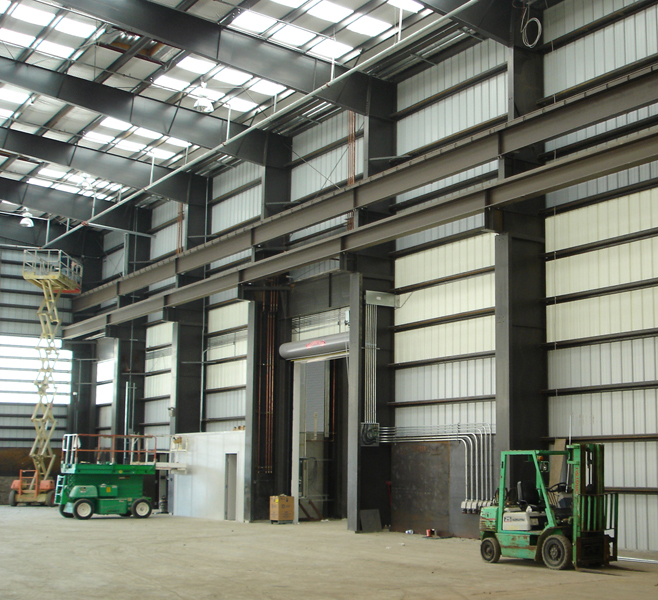 Steel is the standard for the vast majority of industrial buildings. 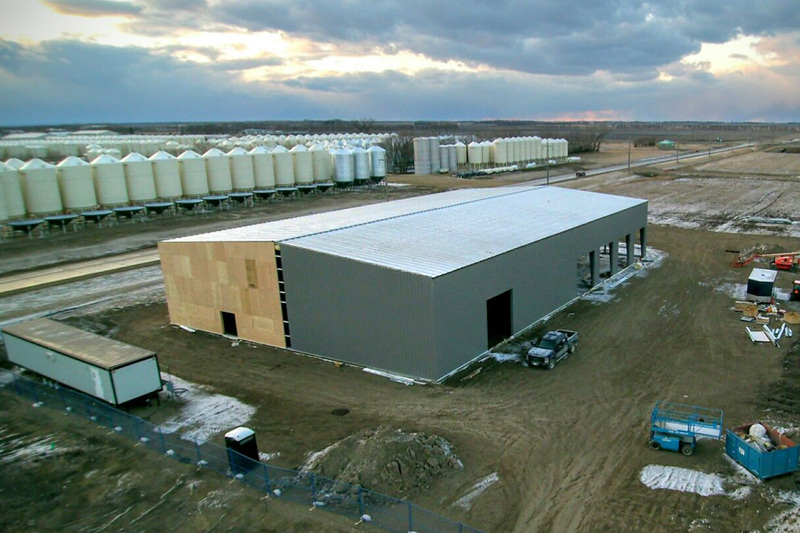 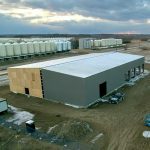 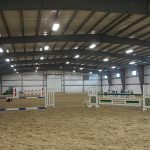 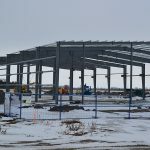 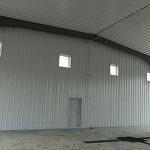 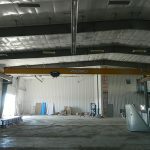 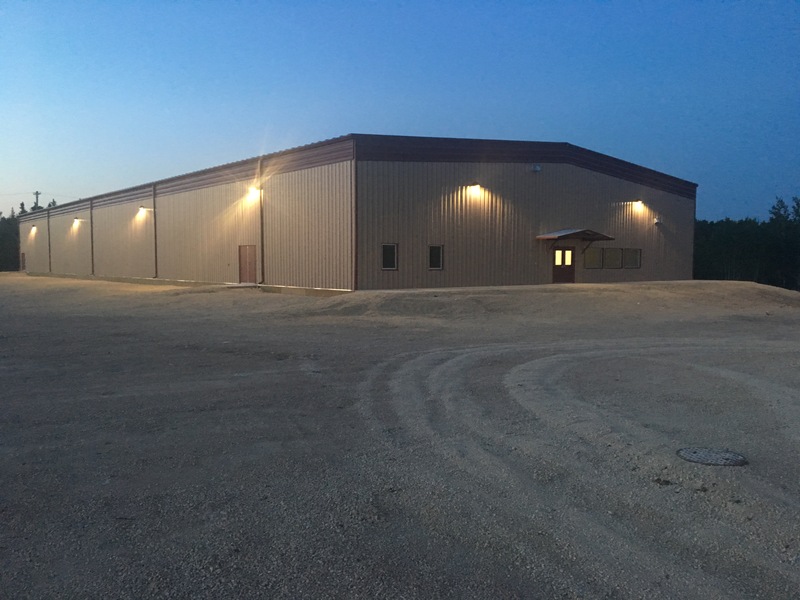 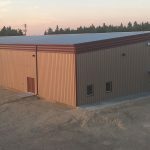 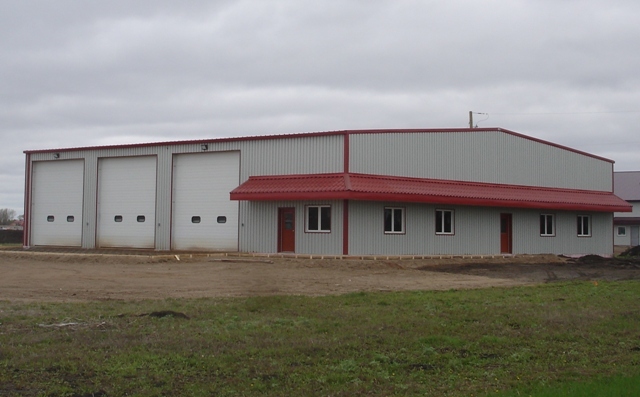 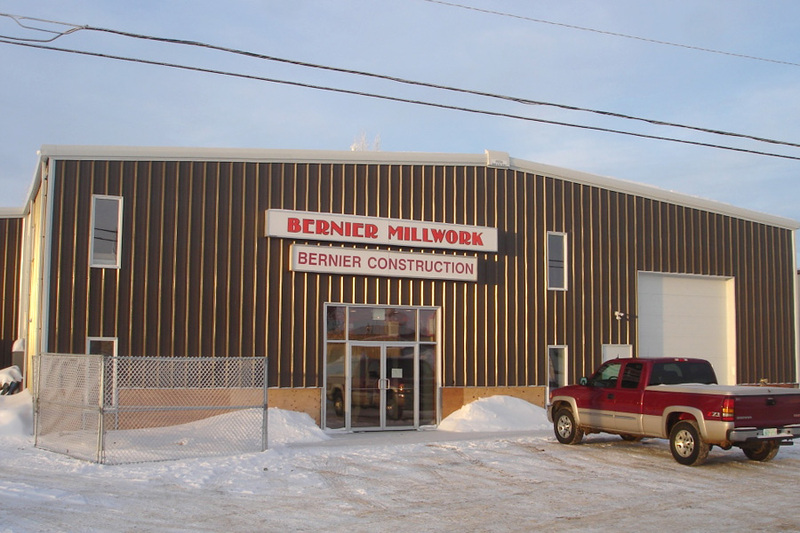 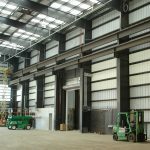 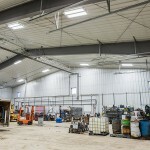 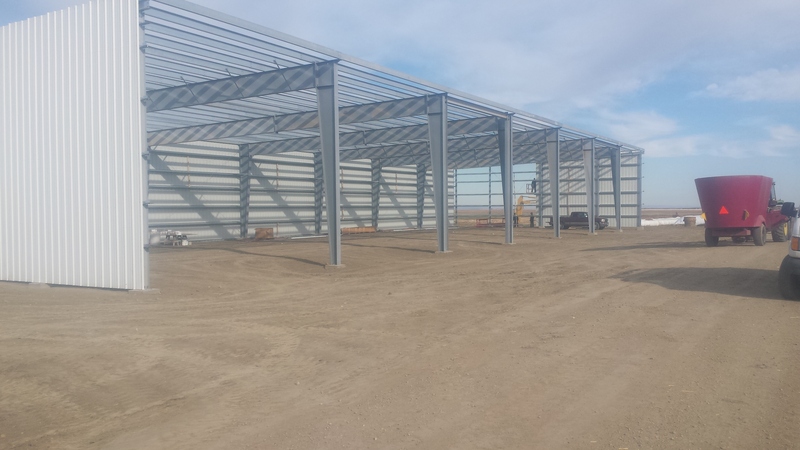 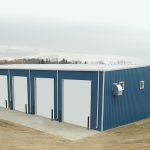 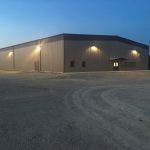 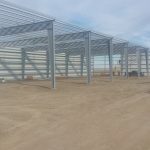 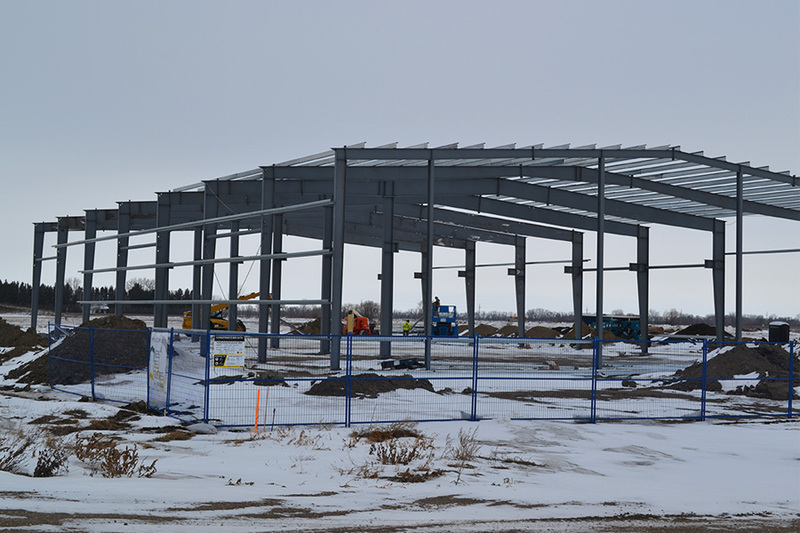 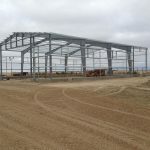 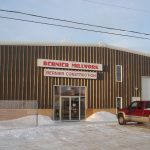 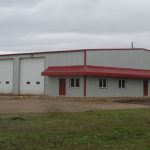 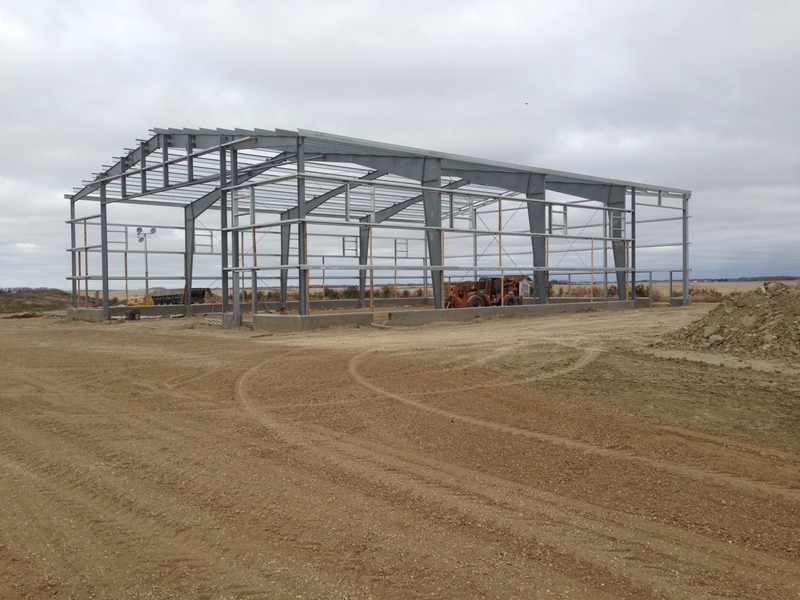 Whether you are in initial planning stages or have a complete engineered drawing, Norther Steel Buildings is perfectly equipped to deliver on your needs. 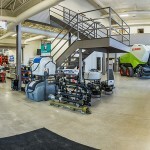 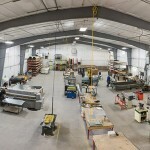 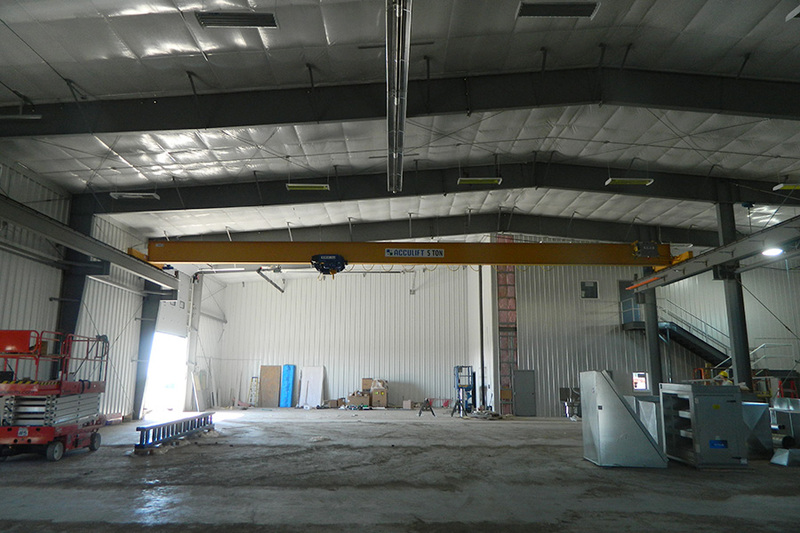 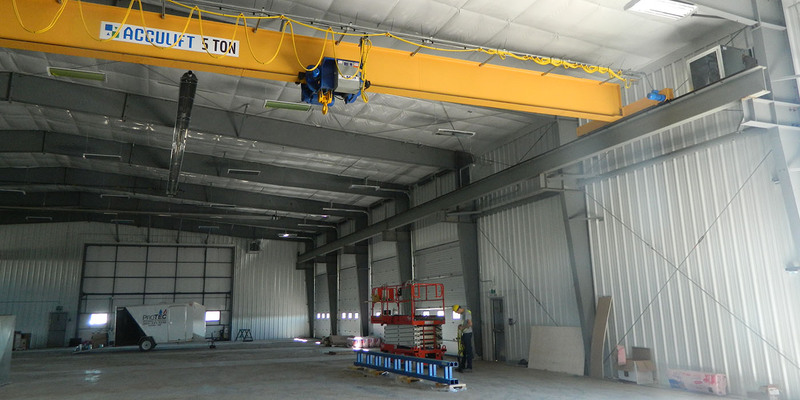 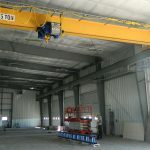 Planning in advance for today or someday, means installation of overhead cranes, setting up storage mezzanines, or any other variety of customizations will save you time and money in the long run. 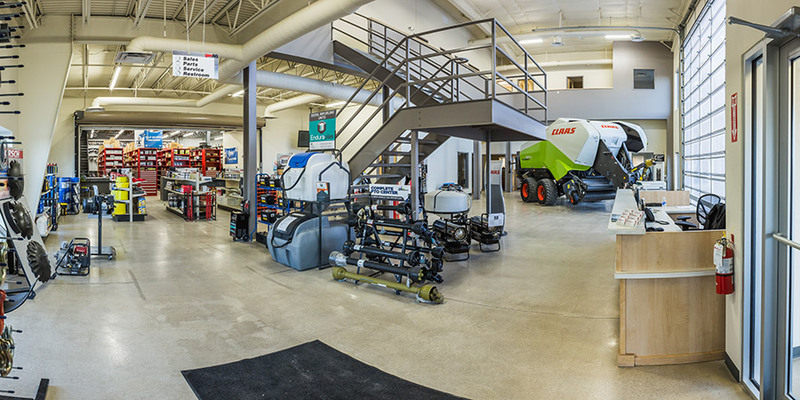 Talk to one of our experts today.